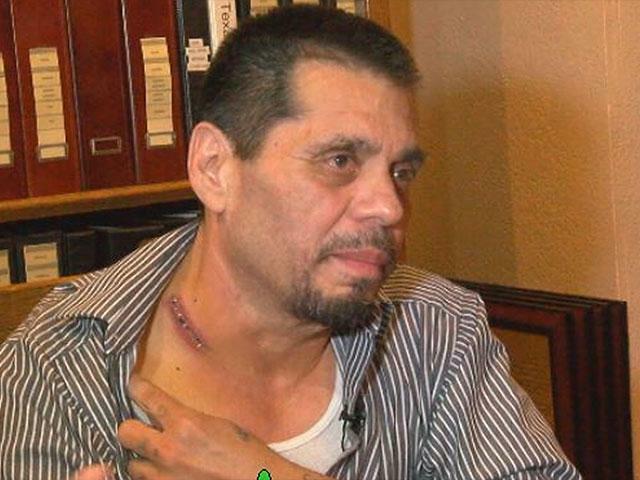 An ex-convict wrestled a firearm away from a gunman during a church service in Amarillo, Texas, saving numerous lives — and then was mistakenly shot by police. The incident happened on Valentine’s Day, the same day of the shooting at the Marjory Stoneman Douglas High School in Parkland, Florida. The alleged gunman, identified as 35-year-old Joshua Len Jones, walked out of the service at the Faith City Mission and then returned with a gun. The Amarillo Globe-News reported a quick-thinking security guard warned the crowd of around 100 people to immediately leave the building. According to witnesses, all of the assembled worshippers began to run. As several security guards grabbed Jones and pushed him to the floor, Garces grabbed the pistol. By this time, police officers had arrived on the scene, responding to a report of a gunman holding dozens of people hostage. One officer saw Garces holding the gun and ordered him to throw the gun away. The officer then fired, striking Garces twice. Garces said he was attempting to turn his life around after serving four years in prison. He was at the mission that morning attending drug rehabilitation classes. The ex-con explained that in helping disarm the suspect, he had proved to himself that he had indeed changed the course of his life. Now he faces other challenges as a result of the shooting. Meanwhile, Jones has been charged with six counts of aggravated kidnapping. His bail has been set at $1.2 million.